Trusted Roofing, Siding & Roofing Contractors Serving Garwood, NJ Since 1999! As a small, owner-run business located right here in Garwood, NJ, Powell’s Roofing & Siding has proudly served residents throughout the borough, as well as in surrounding areas of Cranford Township and Westfield Town for more than 15 years. Our expert roofing and siding contractors are heavily invested in Garwood neighborhoods and have built great relationships and trust with residents through our community-oriented approach on countless projects over the years. Our comprehensive range of services includes roofing, siding, door and window replacement, as well as gutter services. Though we have built many great business relationships with residents in the area for over a decade, we will always be committed to earning the reputation as Garwood’s most trusted roofing contractors. Whether you are in need of roof repair, roof replacement, roof installation or roof inspections, our team promises quality work that is tailored to meet your design ideas and finish on time. Our commitment to our clients’ satisfaction has resulted in numerous industry distinctions, including A+ rating with the Better Business Bureau and a 2011-2015 Super Service Awards from Angie’s List. If you have any questions or would like to meet in person to discuss roofing cost estimates or the specifics of a project you envision for you home, we are always on-call. We also offer Garwood residents a fantastic range of services that include affordable high-quality options for siding their home. 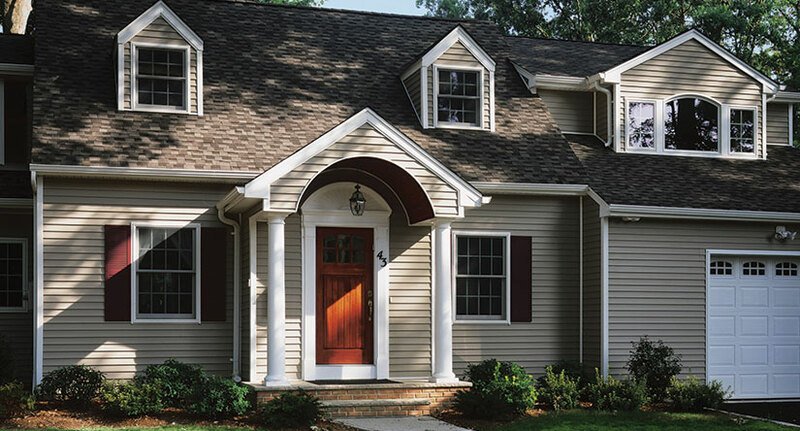 Our expert siding contractors offer free consultations for clients who are considering which siding styles or solutions will best upgrade the their home’s exterior. Whether it’s siding installation, siding replacement and repairs or window and door installations, you can be sure that our contractors will have you covered. 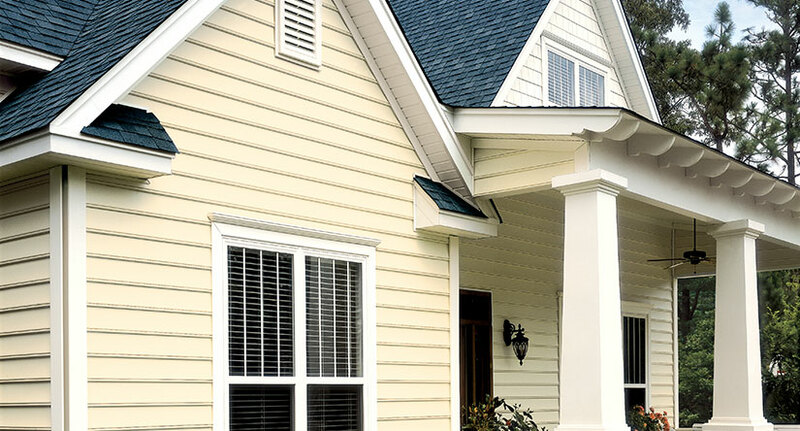 Get in touch with our experts and we can help provide you choose from siding options such as vinyl, cedar shake siding and others. We are ready to get you started with a free estimate on any sized project you have in mind. Gutter Repair & Maintenance in Garwood, NJ? We can help! If you happen to have ‘tired gutters’ and need gutter repair or a brand new gutter installation, don’t worry! 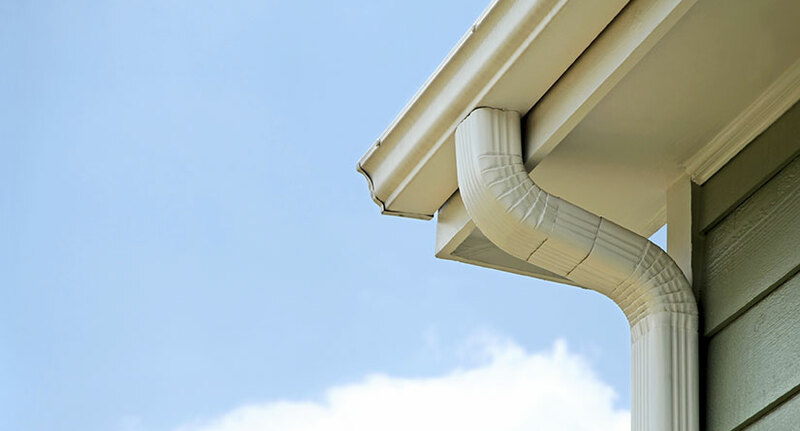 Our highly-experienced staff has years of experience identifying any problem you may have, and we are always available to answer questions or provide a free estimate for gutter repair or installation work you may need. Whether you require gutter installations or routine gutter maintenance and cleaning services, our team is ready to assist you. Contact our staff at Powell’s Roofing & Siding and get a free estimate today! 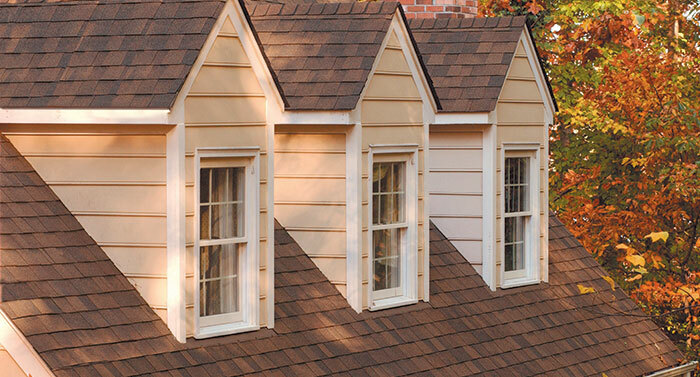 TOP-RATED ROOFING, SIDING & GUTTER COMPANY SERVING THE GARWOOD, NJ AREA SINCE 1999!